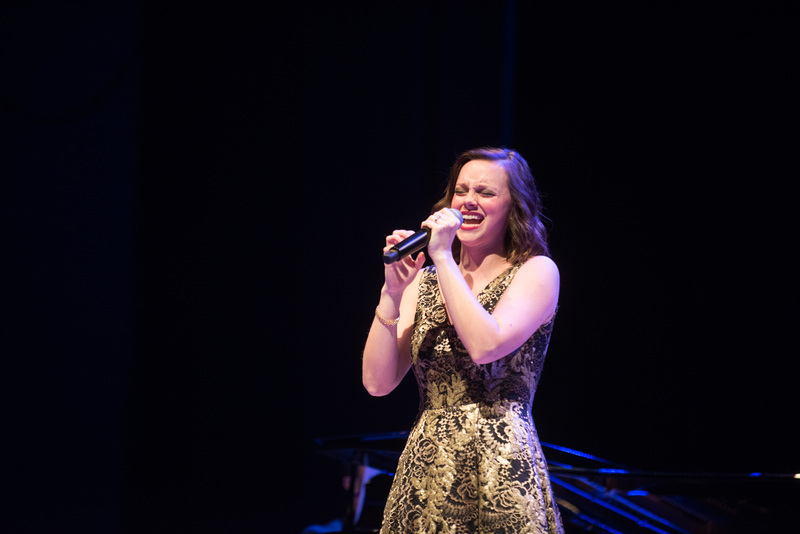 April May Webb in the American Traditions Competition, Savannah, GA, 2019. Photo: John Carrington. This year, I was lucky to have been selected to be one of three judges at the American Traditions Competition (ATC) in Savannah. The February 2019 competition was the 26th annual. 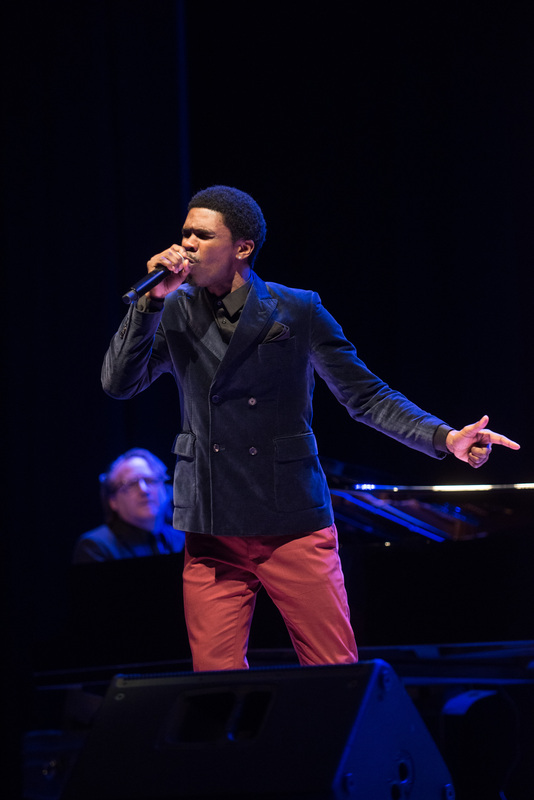 Twenty eight quarter finalists were invited to Savannah to perform. Based on my experience with ATC, I want to encourage singers who read Schmopera to consider entering in a future year. 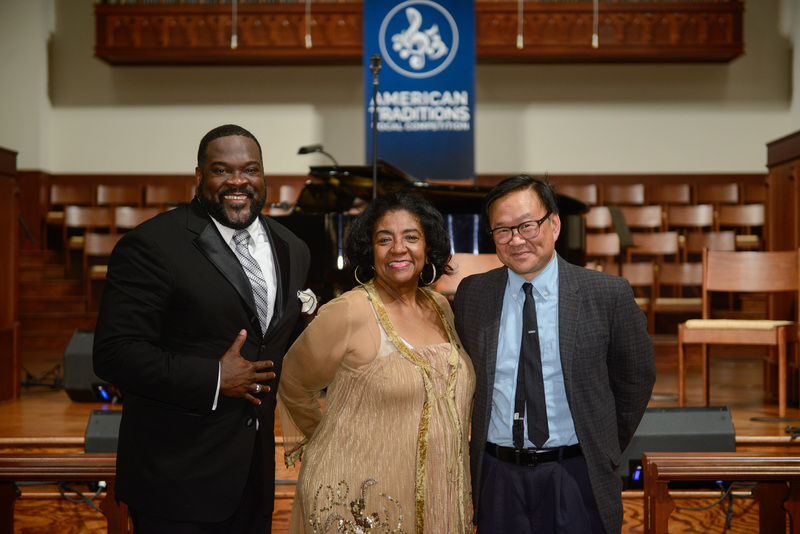 (l-r) American Traditions Competition judges Phillip Boykin, Melba Joyce, and Michael Ching. Photo: John Carrington. In order to enter ATC, you have to select nine songs from thirteen categories, ranging from opera to current pop. These nine pieces need to be put together into three programs. (You have to submit a recording of your first three-your proposed quarter final program.) The order of the programs and even the order of the pieces within the programs is fixed upon entry and cannot be changed. Read that carefully… nine pieces from thirteen categories, arranged in three programs - and the order of the programs and the pieces can’t be changed. George Lovett in the American Traditions Competition, Savannah, GA, 2019. Photo: John Carrington. You will quickly recognize that part of the key to success at the ATC is the ability not only to sing in diverse styles, but also to find a programmatic justification. Perhaps it’s a through line; perhaps it’s music from the performers roots; perhaps it tells a story. It is like offering three mini recitals, or even three medleys. I would describe most of this year’s quarter finalists as singers with backgrounds in either classical, musical theatre, or jazz backgrounds, but there certainly were other strengths in evidence, including gospel and even bluegrass. Using a microphone is optional, but highly desirable for most of the styles. Speaking before or in between the selections is also optional, but definitely made a positive impact. 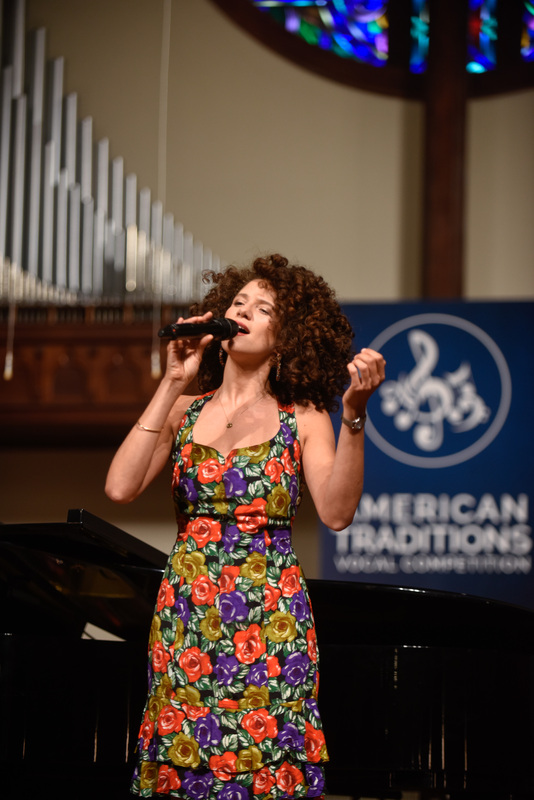 Cyrille Aimee in the American Traditions Competition, Savannah, GA, 2019. Photo: John Carrington. Judging the competition was wonderfully impossible - a bit like picking the best fruits in a varied bowl - do you prefer grapefruits, or strawberries? How about a star fruit? My colleagues - musical theatre, opera, and gospel singer Philip Boykin, and jazz singer Melba Joyce - brought their own tastes to bear. Like many things in Savannah, the vibe is very friendly and hospitable. There are five major awards and six specialty awards including a people’s choice prize for the audience to select. Plus all non advancing quarter finalists are awarded $300 and non advancing semi finalists are granted $600. Since home housing is provided, the ATC doesn’t bite too deep into one’s budget. Emily Yokum Black in the American Traditions Competition, Savannah, GA, 2019. Photo: John Carrington. I’ve written several columns for Schmopera, so I think I know this audience. While this competition would be tough to impossible for a “pure” opera singer, there are plenty of us that love to perform a huge variety of things. And many of us enjoy the art of creative programming, of telling a story through a succession of songs. After all, that sounds like… opera! ATC is similar to the Lotte Lenya Competition, which has four stylistic categories and an age limit of 32. (ATC has no upper age limit.) By the way, while all the ATC music selected must be by American born writers, there is no limitation on nationality for the contestants, although performers can only offer one piece that is not in English. To me, every song is a little story. If you agree, the American Traditional Competition might be for you. One last thing I shouldn’t fail to mention - the pianists at the competition were amazing. I never felt that a pianist wasn’t enhancing a performance. 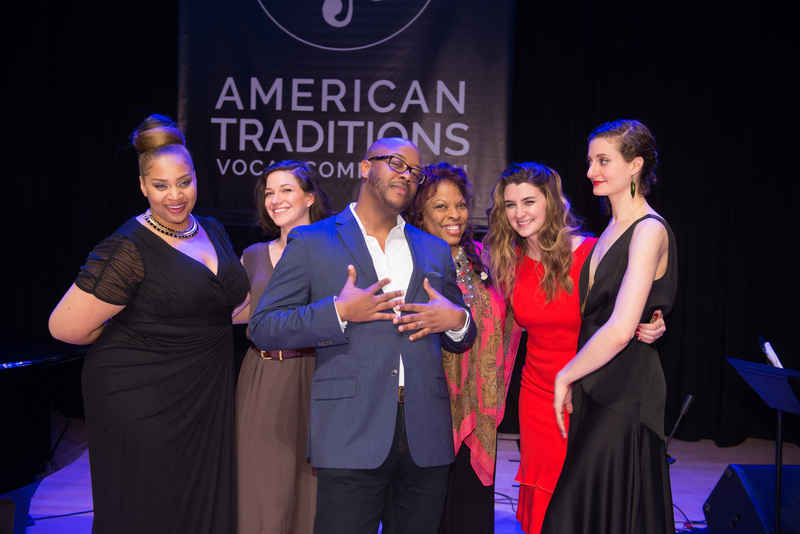 The finalists of the American Traditions Competition, Savannah, GA, 2019. Photo: John Carrington. Michael Ching’s one act opera, EIGHT WOODS AND A VAN, premieres at Cedar Rapids Opera in April. He has mini operas premiering at Utah Opera and Savannah Voice Festival in the next few months.